Make sure you add a blog to the website and start a string of chats on our new blog system. People read blogs Leave yours today and update it it at least once a week. 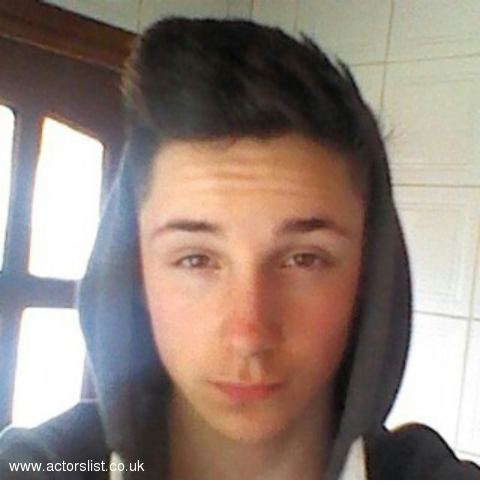 Get noticed on www.actorslist.co.uk The place Actors Work.